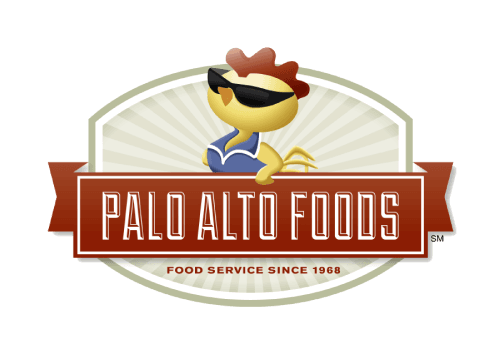 Healthy Food Products - Palo Alto Foods Inc.
Heathy Products = Healthy Food = Healthy People. Palo Alto Foods strives to bring the finest, high quality and innovative products to food service customers. When you start with the highest quality ingredients, you know the result will be GREAT! In addition to conventional items, we offer a wide variety of healthy, local, and environmentally conscious products that show our commitment to also protect our planet. 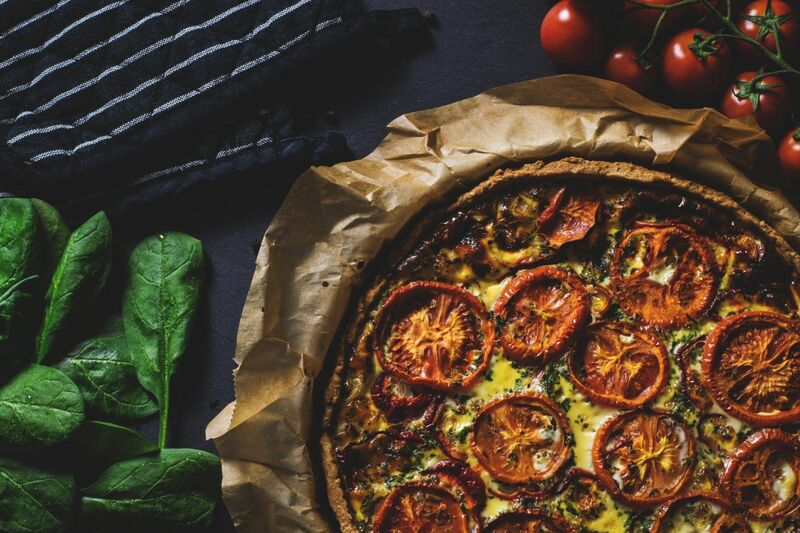 By offering more than 50,000+ healthy, natural, sustainable and organic products to our discerning customers, Palo Alto Foods shows our commitment to excellence.